For a long time, vinyl windows have dominated the window industry. 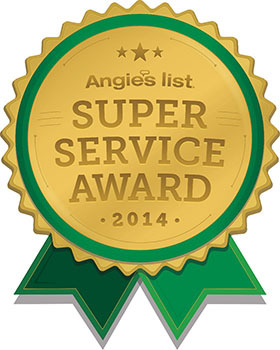 Many homeowners automatically think of them as the best choice. Vinyl is the right answer in some limited cases, but there is a solution that is much better for homeowners in Raleigh NC: Replacement windows constructed from fiberglass. 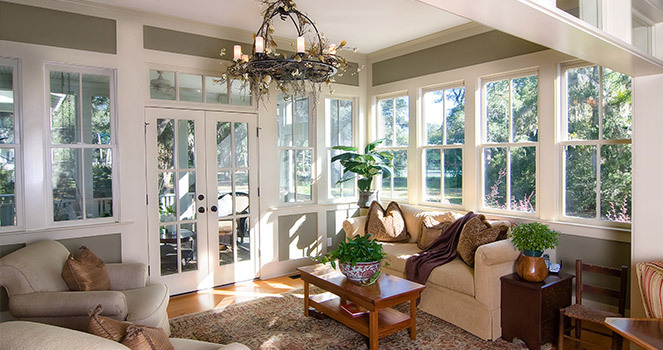 Fiberglass windows are the best value because of their beauty, durability, and energy efficiency. And the best fiberglass windows on the market are manufactured by Marvin. The key is Ultrex, a pultruded fiberglass material developed exclusively by Marvin. For windows in Raleigh, this material is perfect – it mimics the look of beautiful wood, is 8 times stronger than vinyl, and requires virtually no maintenance. Another key benefit is increased energy efficiency. One of the best reasons to replace your windows is to save money on your energy bills. With the glass options available with Infinity by Marvin, our customers see up to 30% savings on energy bills with energy-efficient windows in Raleigh. Infinity by Marvin windows have deep, rich grains that enhance the appearance of your home. The finish is a patented, mechanically bonded inline acrylic that is up to three times thicker than competitive finishes. This extra-thick, bonded finish means superior resistance to discoloration, scratching, and denting. These windows also look very crisp. It is not uncommon for vinyl windows around Raleigh NC to have messy welded corners. Infinity windows are tight and clean, with mechanically-bonded corners and narrow frames to maximize your view. Fiberglass as a material for windows is very durable because of its natural strength and low thermal expansion. Low thermal expansion means that fiberglass does NOT expand or contract very much during temperature changes. Vinyl does expand and contract, and this eventually leads to leaks and gaps that cause trouble, including trapped moisture that looks terrible and can’t be cleaned. Because Infinity by Marvin windows for Raleigh are so strong and durable, they come with a Lifetime Warranty. And Marvin has been around for more than 100 years – when they stand behind their product, you can believe it. If you are unsure of what window choice makes the most sense for your home, the best thing to do is call us. 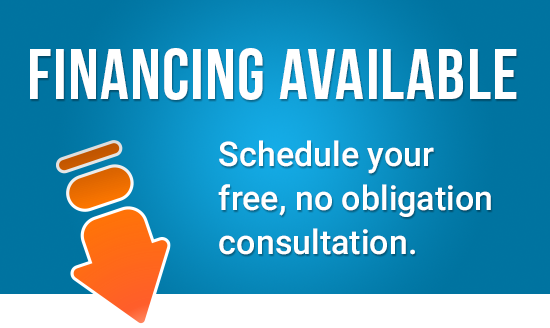 We’d be honored to give you a free, no-pressure consultation and quote.